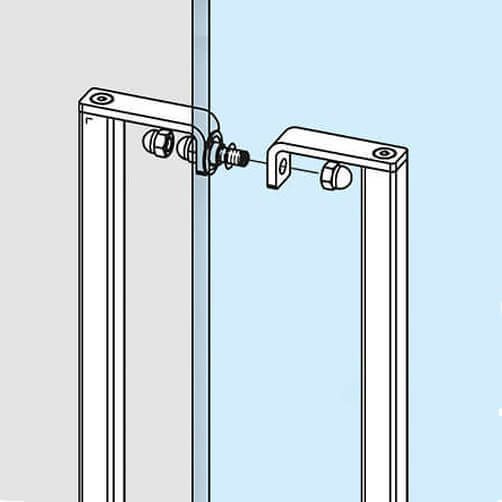 Distinctive square door handles for push/pull glass swing doors and wooden door thickness of 6mm up to 40mm. 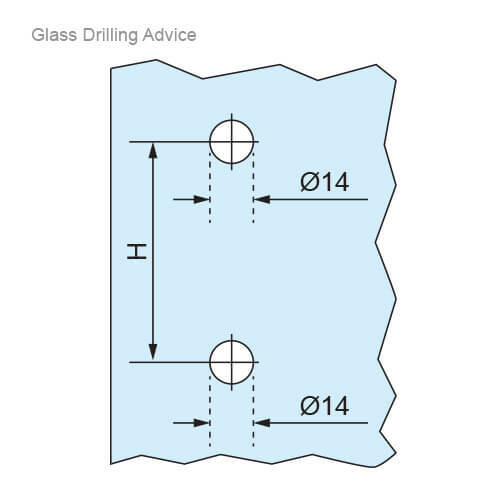 To fit 6mm-40mm glass doors. 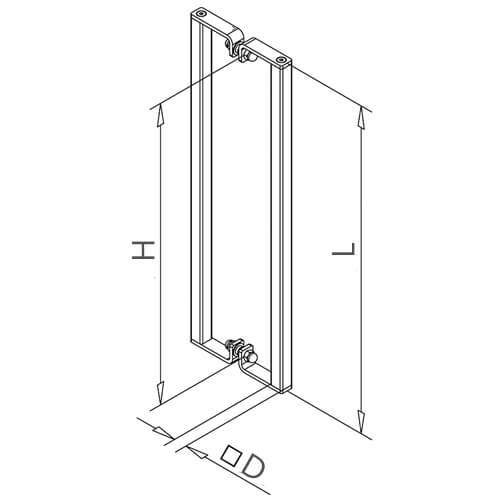 To fit 6mm-40mm wooden doors. Stylish and strong door handles in a choice of 20mm x 20mm or 35mm x 35mm square profile tube. 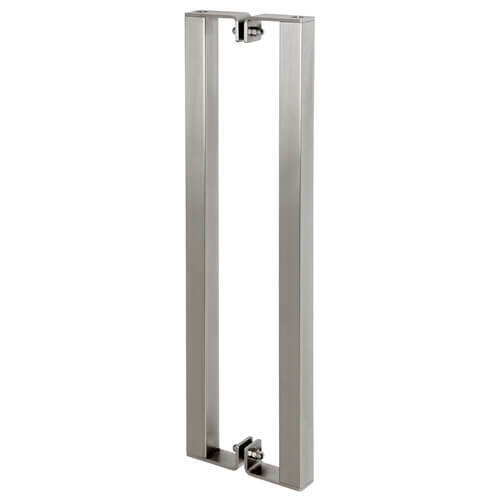 Manufactured from high quality 304 grade stainless steel with a satin finish. Can be used on glass doors and solid wood doors.